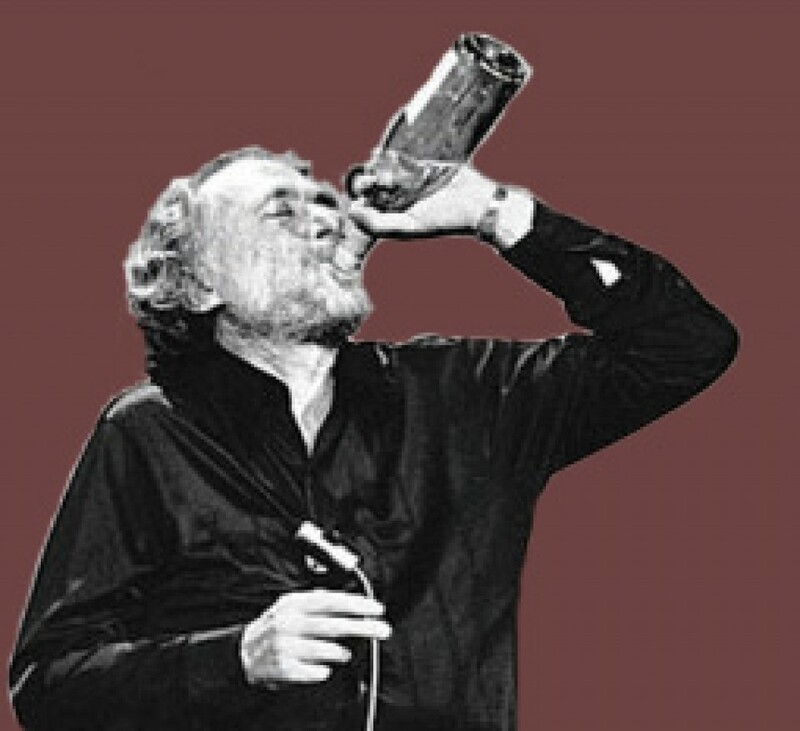 2012 skeptic – Would Bukowski Drink It? 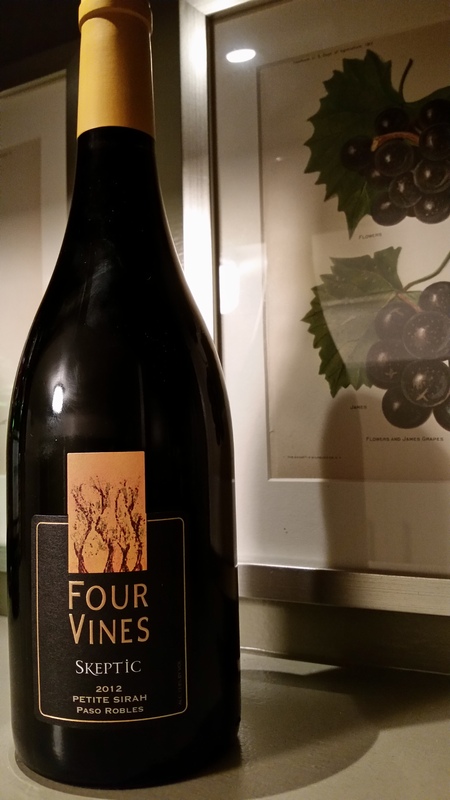 I have been forcing myself to try more and more Syrah and Petite Syrah wine lately. Tried this at a tasting at a national chain wine and spirits retailer that will remain nameless (since they don’t need any additional advertising) and picked up a few bottles. Revisited it for another taste. The color of the wine is very deep purple with medium legs in the glass. Very clean to rim and bright. The nose of the wine is full of red fruit: cherries and berries, with a burnt sugar note, cocoa, a slight smoke but no oak. The taste of the wine is full of the same lush red fruit, cherries, raspberries and jammy, but not overly sweet. I picked up a little bit of a minerally finish and also touches of licorice and tobacco. Medium dry finish with soft well developed tannins and well balanced acidity. Overall a nice drinkable red with a touch of spice but still fruity. I didn’t try this one this occasion with food, but would recommend pairing it with red meats, spicier, zesty fair, even a good burger. For cheese pairings sharp cheddar or gouda, anything robust.